The first Earth Day on April 22, 1970, activated 20 million Americans from all walks of life and is widely credited with launching the modern environmental movement. More than 1 billion people now participate in Earth Day activities each year, making it the largest civic observance in the world. ThingLink is happy to celebrate Earth Day in images. Can you guess how many heads of state have published or appeared in ThingLink news images? Mexico, United States, Spain, The Vatican, and France, to name a few. 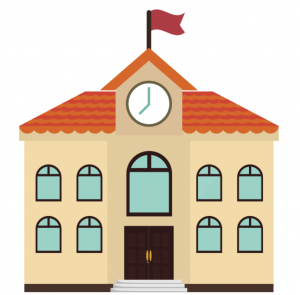 Here is how interactive images can enrich governmental communication. As presidential campaigns and governmental communication transitions to social media, heads of state are taking advantage of new photo sharing tools like ThingLink. The President of Mexico, Enrique Peña Nieto uses ThingLink for summarizing weekly activities in informative photo collages containing links to the government’s website, videos, Twitter, Instagram, and Facebook. Official images of politically important figures are often planned to the smallest detail. Huffington Post tagged an image of His Majesty King Juan Carlos describing the objects in the picture. President Obama’s campaign team enriched an image of a dinner with the President giving context of the discussion and participants. Editorial images of political figures can turn into infographics that combine visual and textual information in a new way. El Observador used ThingLink to add quotes from various interviews with Pope Francis, the head of the Vatican State and the Catholic Church. 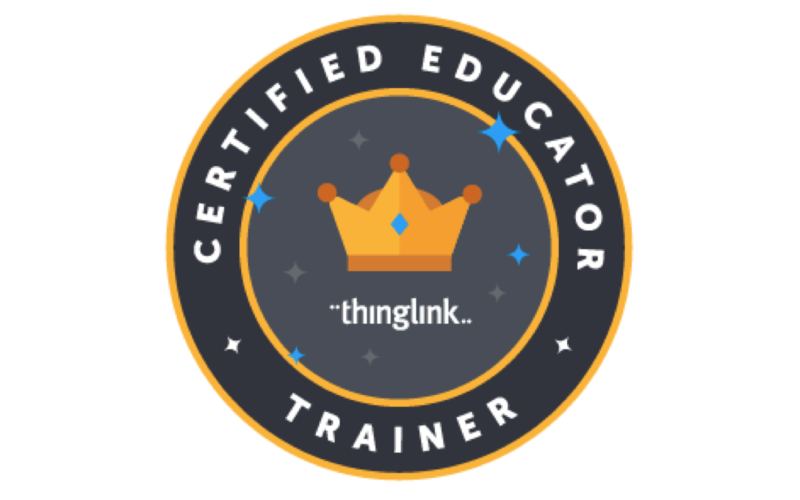 Do you represent a governmental organization interested in using ThingLink? Contact info@thinglink.com for further information. How can one make perfection even more? Make your images interactive and tell a deeper story. Check out the new Sports Illustrated Swimsuit issue and model Cintia Dicker below. Whether you’re reporting sports or attending a college sports event, you can make the best moments in sports come alive with ThingLink. Here are images we love by Sports Illustrated, USA TODAY Sports, adidas, LA Times and University of Memphis Baseball. Tag your favorite sports images at ThingLink.com. Great meeting you at SxSW2013! We had a great time at SxSW meeting so many ThingLink users among musicians, film makers, brands and agencies. 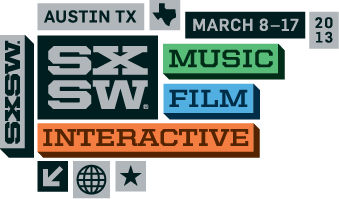 Looking forward to seeing our friends at SxSW Interactive next week. Stop by at Booth 511 and chat it up with our CMO Neil Vineberg. And if you’re into hearing great bands the place to be is SonyCity at the Hanger Lounge and the Six Lounge (318/319 Colorado at 4th) from March 13-16. Check the calendar for March 13th in the images below. Big congrats to our friends at Wind-up Records (!!) who are hosting their 15th Anniversary party on March 14th at Empire Control Room. And check out The Lone Bellow (see image below) performing all over Austin. Touch and discover the images. Have fun and see you there! We have joined with Rosen Digital for the first ThingLink Interactive Image Contest. It’s our way of celebrating students, teachers and all the ways that learning can be fun. Science — Think Like a Scientist! Art & Music — Express Yourself! Students can enter in as many categories as they wish. All entries are viewable at ThingLink.com. We’re celebrating the 85th Academy Awards and sharing great Oscars images on ThingLink! We wanted to share some of the incredible images that were published during the Grammys celebrating Justin Timberlake, Katy Perry, Swedish House Mafia, Brittini Cole, Anita Baker, Little Big Town and all the nominees.